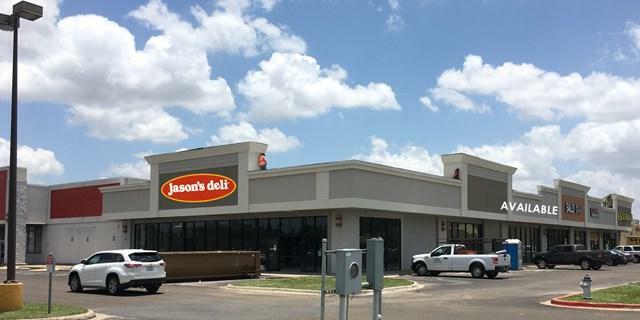 Sugar Plaza is anchored by Staples Office supplies and shadow anchored by Walmart Supercenter. 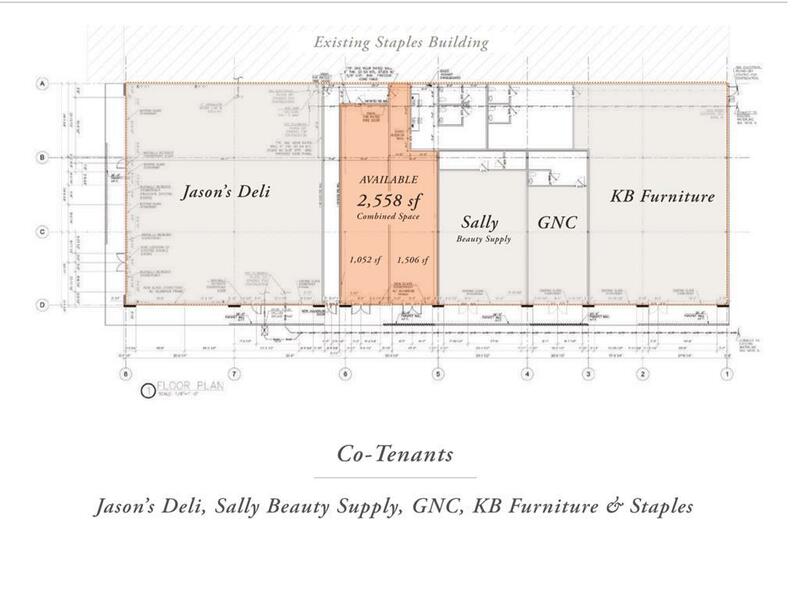 Co-tenants include: Jason's Deli (New tenant 2017), Las Quesadillas (under construction), GNC, Sally's Beauty Supplies, and KB Furniture. Building has been remodeled in 2017. 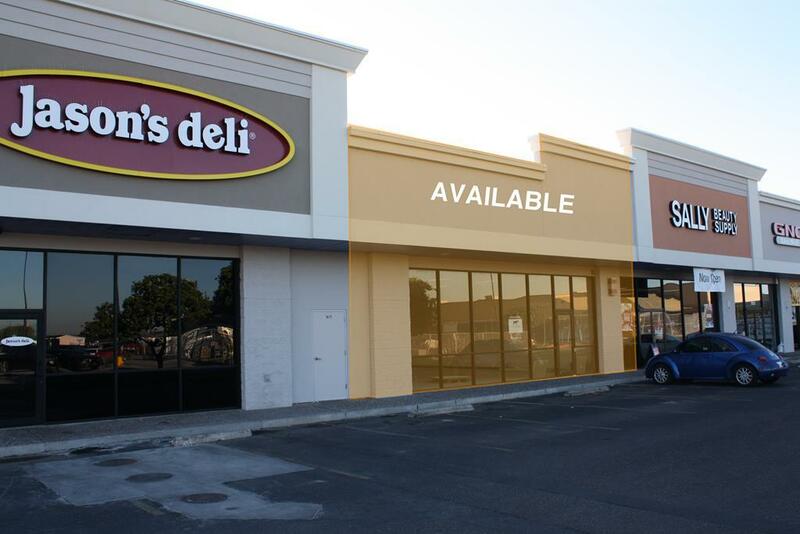 Other surrounding tenants include, Chipotle, Wells Fargo, Game Stop, Carl's Jr, and Jack in the Box. Listing by Benny Dominguez of Pointer Realty.